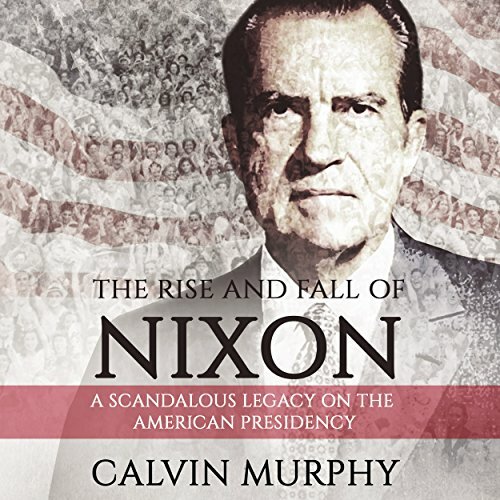 Showing results by author "Calvin Murphy"
Richard Nixon was the consummate politician. Growing up as a poor Quaker in California, Nixon decided early on to pursue a career in politics. Struggling from the bottom, Nixon worked his way through law school and eventually into politics. Richard Nixon embodied the American dream. He would also embody the American nightmare. Richard M. Nixon made it to the pinnacle of political power in the United States through effort and determination. Then, in the blink of an eye, he lost everything.